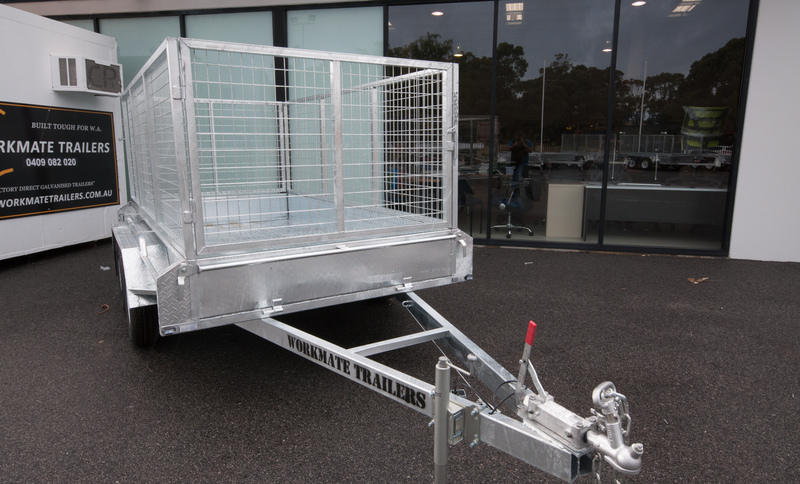 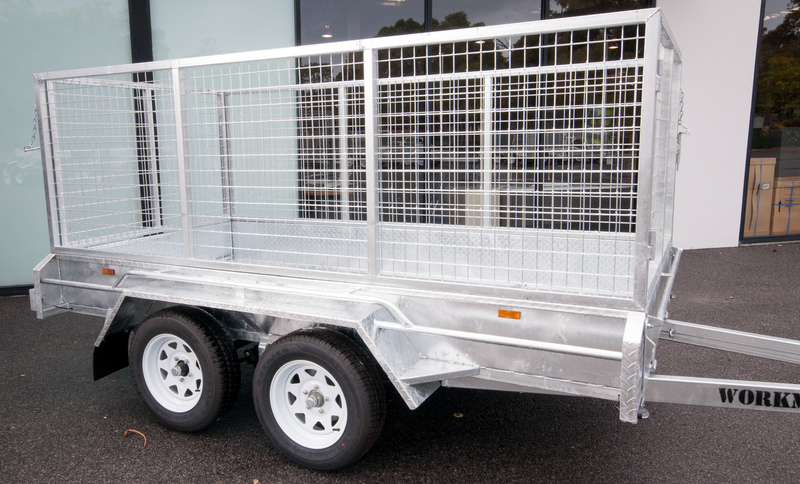 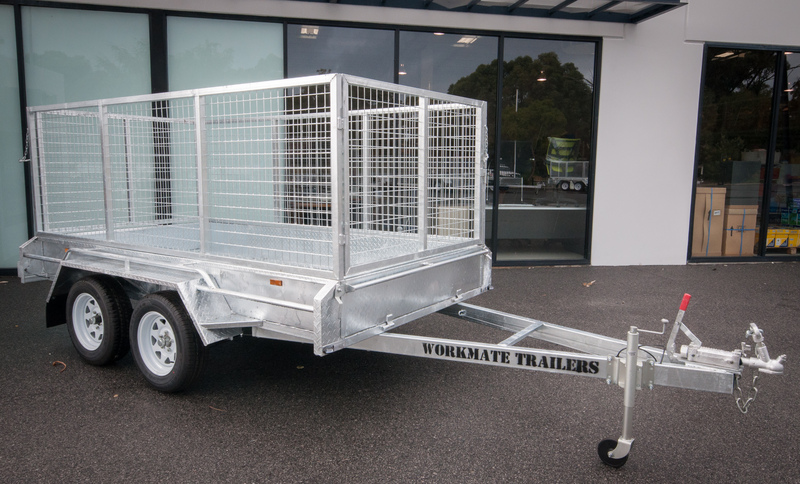 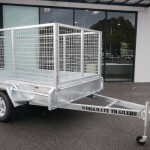 Tough hot dipped galvanised trailer, built here in WA. 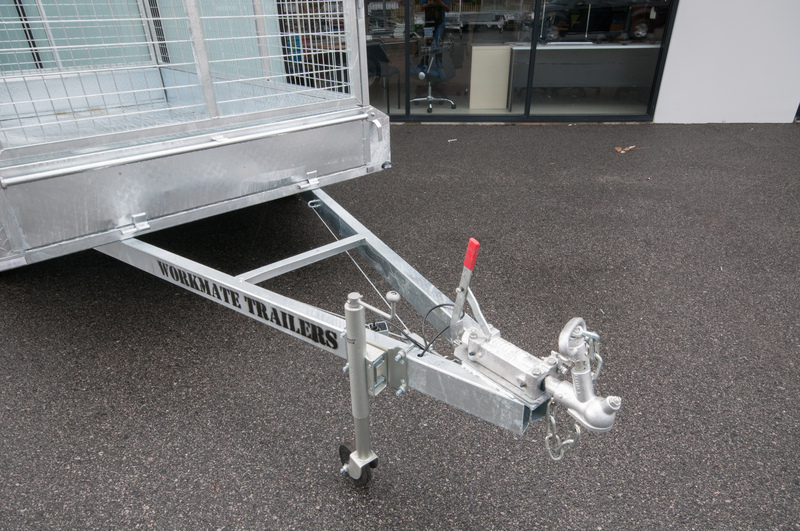 The large 10×5 Box Tandem Trailer is an ideal trailer any tradesman or family. 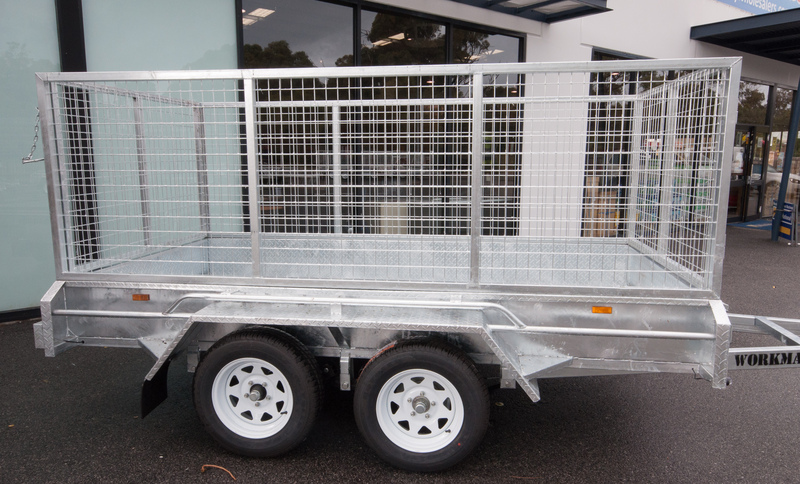 Built tough and rated for 2000kg.